Rely on VAC-TEC LLC. to meet your regular septic tank cleaning and pumping needs. Hiring the right septic service provider is just as important as regular septic tank pumping on your property. You will be hard-pressed to find a more professional and reliable or better-equipped company than ours for septic tank pumping services in the Eatonville area. 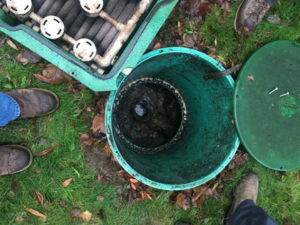 Timely septic tank cleaning is a must for any residential or commercial property to function smoothly. However, this crucial property maintenance requirement is often overlooked by many home and business owners. They fail to realize that they invite unnecessary hassles by neglecting on-time septic tank pumping. Remember to call us when it is time for septic tank cleaning for your Eatonville property. This way you can avoid emergency situations of sewage backing up into your home or commercial establishment to create serious hygiene, health, and environmental problems. 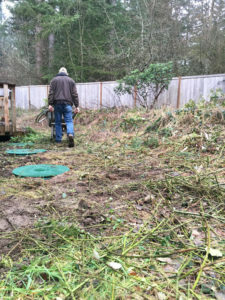 Why Should Eatonville Residents Choose Us for Septic Pumping? Our company is staffed by highly skilled technicians with experience in septic tank pumping. We maintain state-of-the-art septic pumping trucks and equipment. We offer 24/7 septic tank pumping services to assure our customers of quick relief from their septic problems. Get in touch with VAC-TEC LLC. 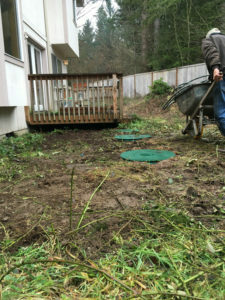 at Tacoma – (253) 777-4887 Seattle – (206) 339-0039 Olympia – (360) 338-6686 North Dakota – (701) 566-0045 to schedule a septic pumping job in the Eatonville area. We are here to help you!